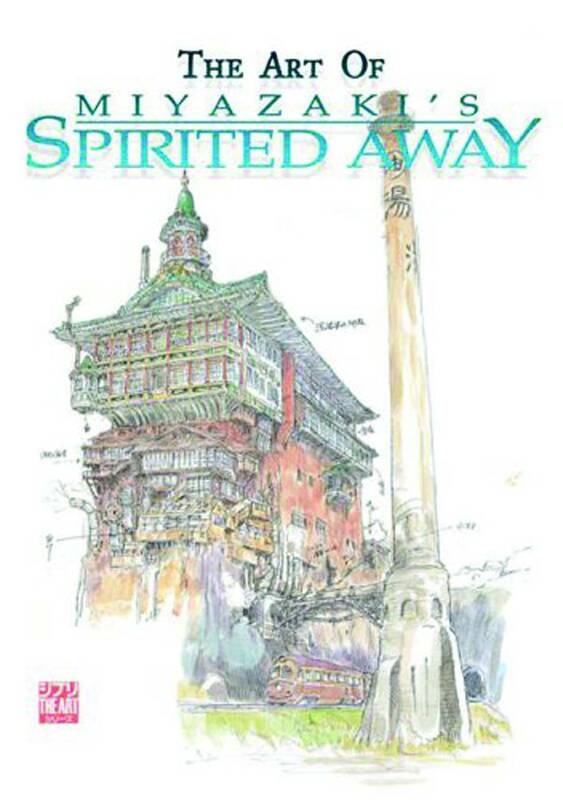 From Hayao Miyazaki, creator of My Neighbor Totoro, Nausicaa, Princess Mononoke, and many more modern anime classics, comes the most recent production from this world-renowned creator, Spirited Away! In it, a 10-year-old girl named Chihiro is moving to the suburbs with her parents, and following her arrival, accidentally wanders into a mysterious town that turns out to be the 'other world' of gods and monsters, ruled over by the witch Yu-Baaba. 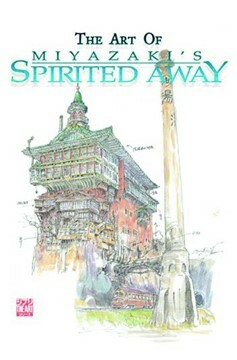 This volume presents all of the design work that went into the production of this latest Miyazaki masterpiece, as well as final cel art from the film. Japanese text..